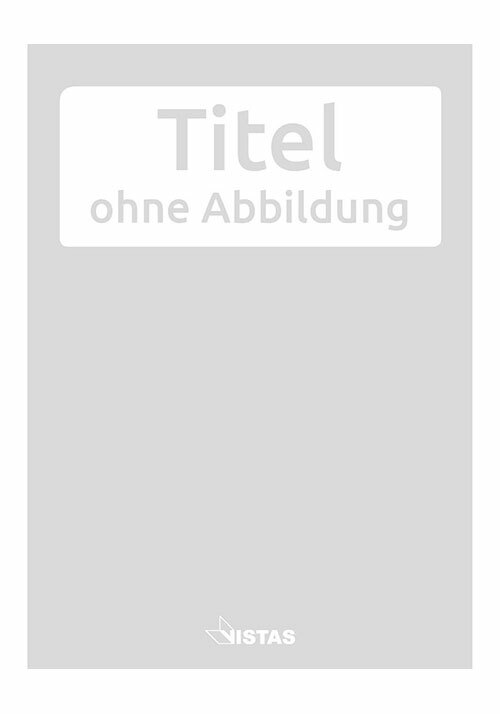 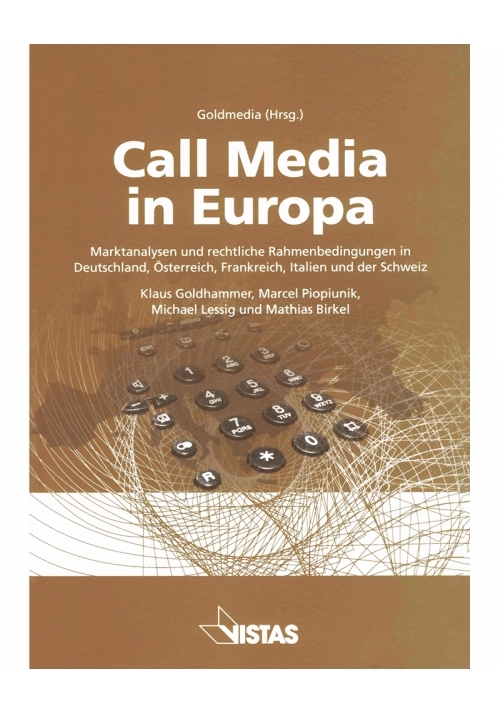 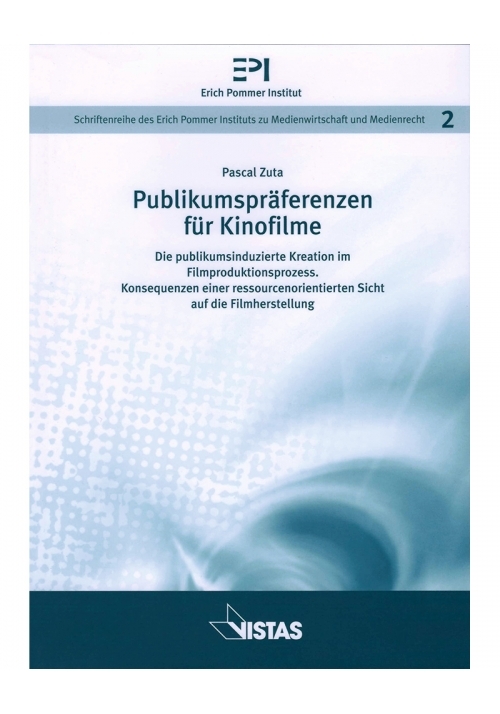 Autoren: Heinrich, Jürgen Kopper, Gerd G.
Media Economics in Europe reviews the development and state-of-the-art of media economics Europe and in major science regions. 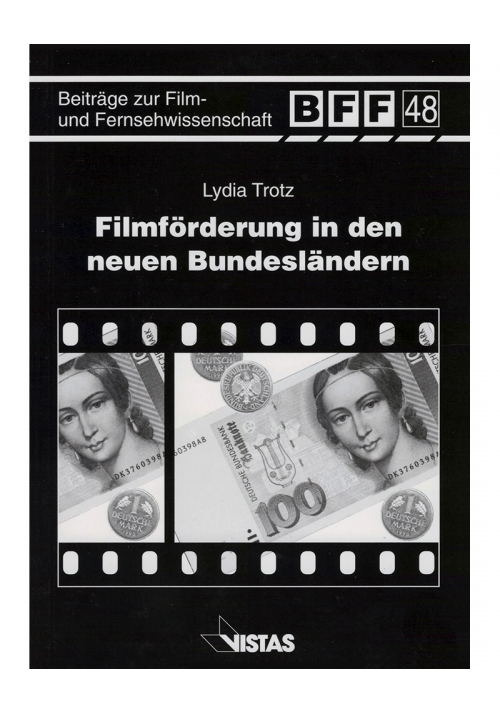 A special focus is on developments in France, in the German-speaking countries, Great Britain, in the Nordic countries, in and Spain. 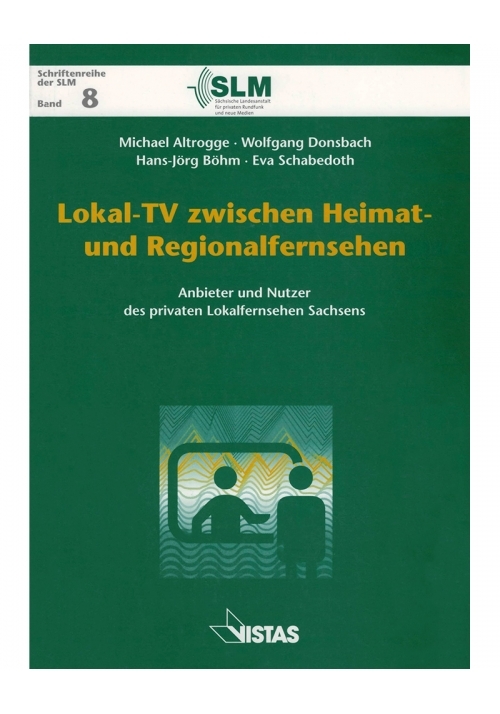 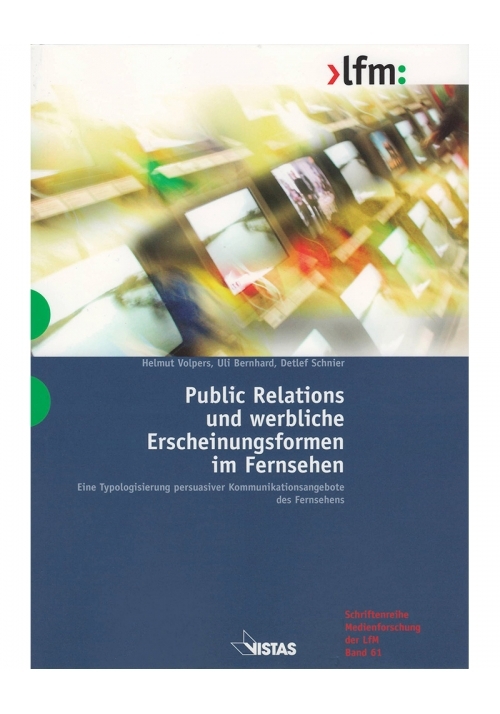 This work evaluates research activities and methodologies of media economics in Europe with regard to a number of major issues under debate, e.g., media ownership, statistics, international agreements, etc. 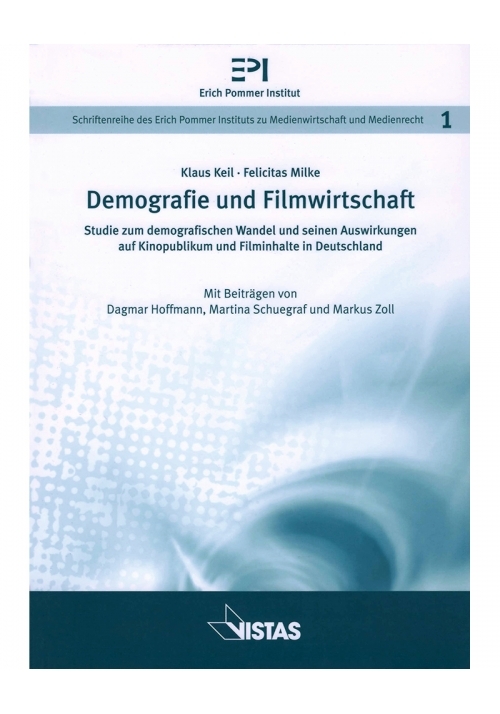 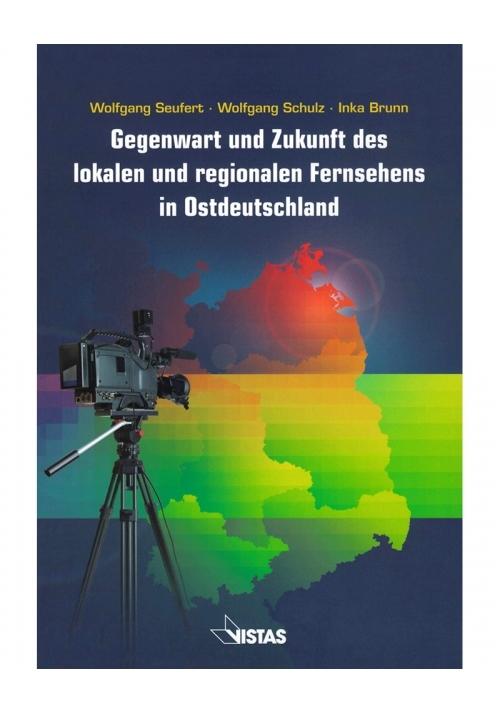 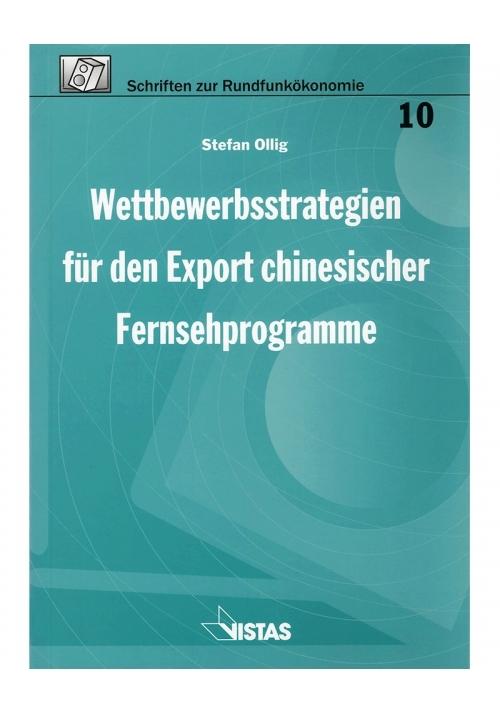 The book contains reports, studies, and analyses by leading international experts of media economics in Europe who joined forces in a project to discuss avenues of future research in the field and how to organise research work in Europe in the future. 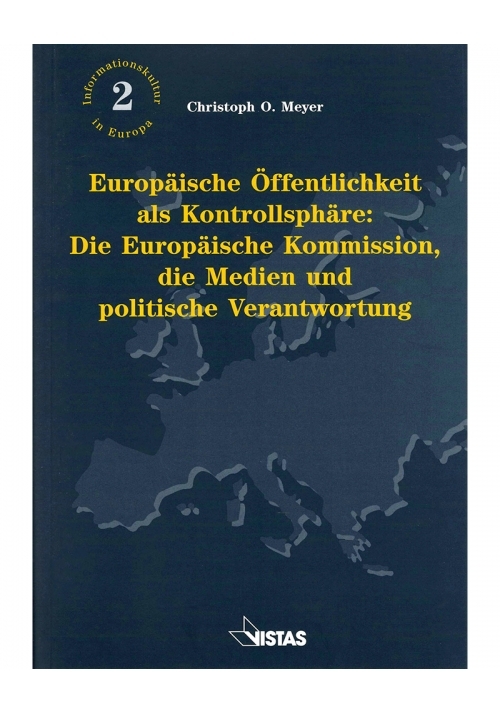 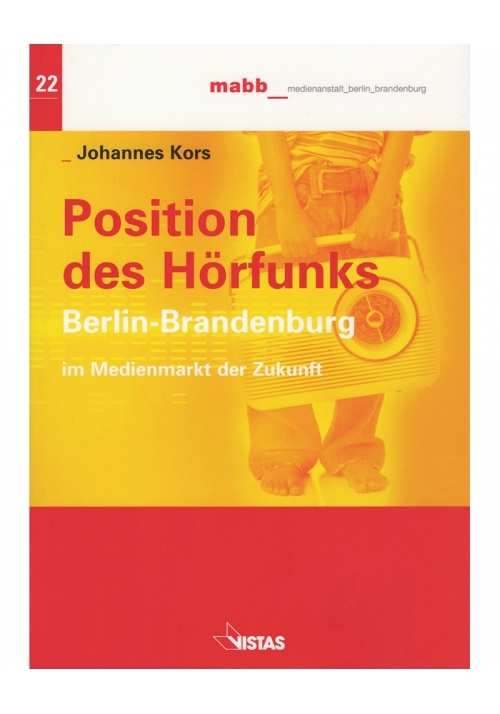 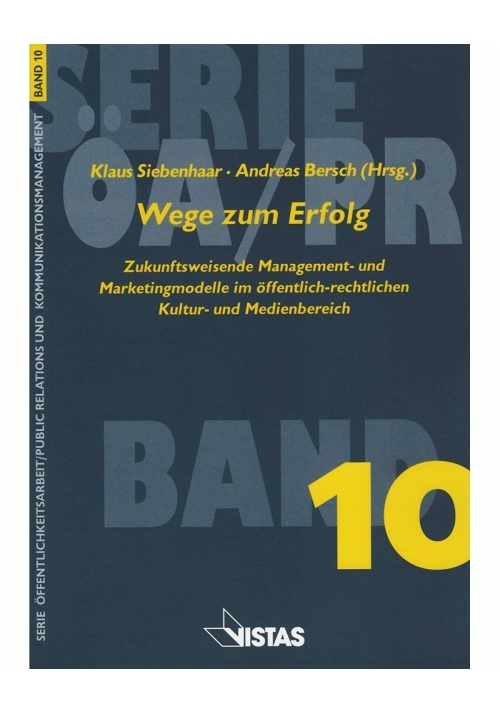 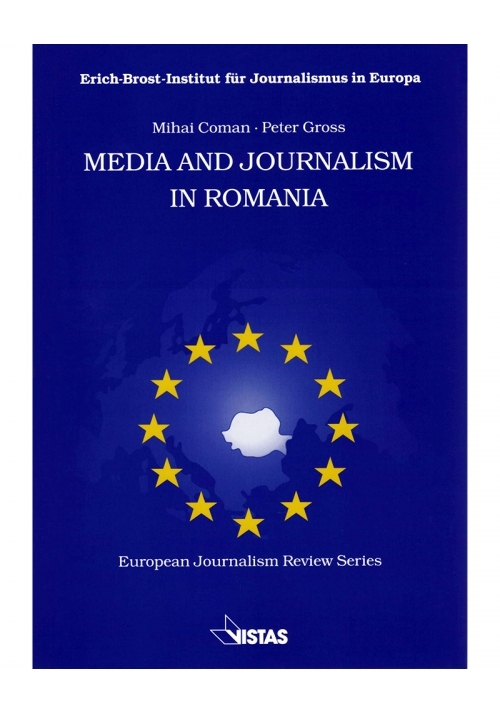 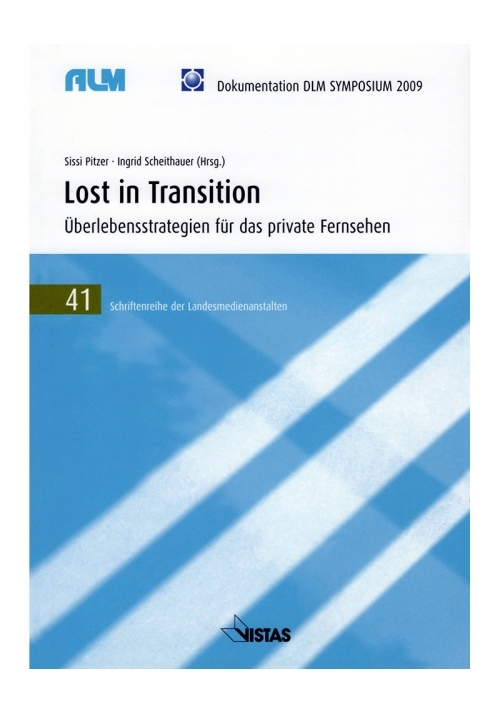 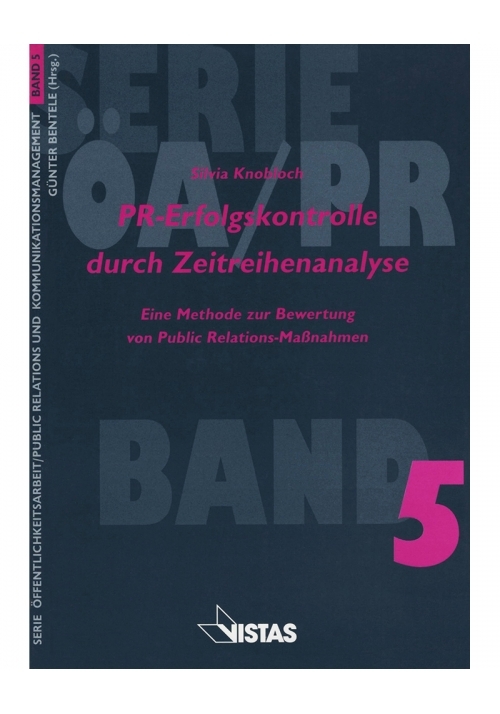 The book provides valuable insights into central theoretical problems of media economics of major European importance. 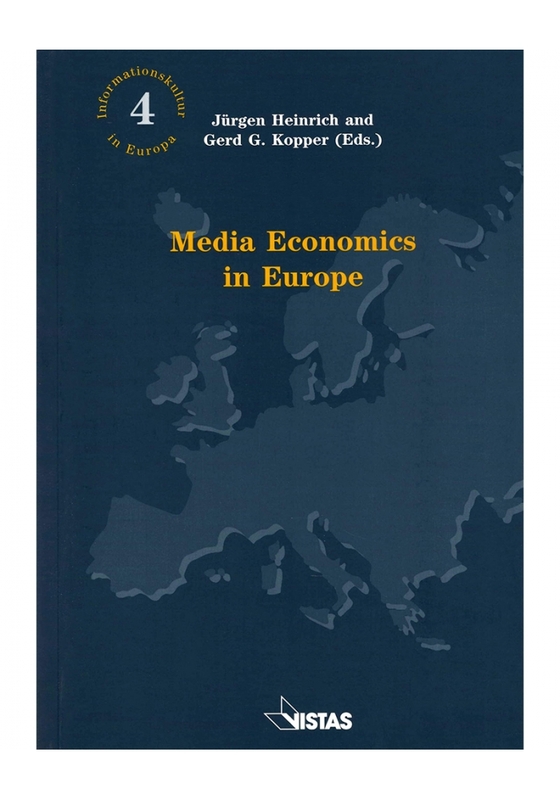 A comparison of the development and state of media economics in Europe and in the United States of America by Robert G. Picard introduces this collection. 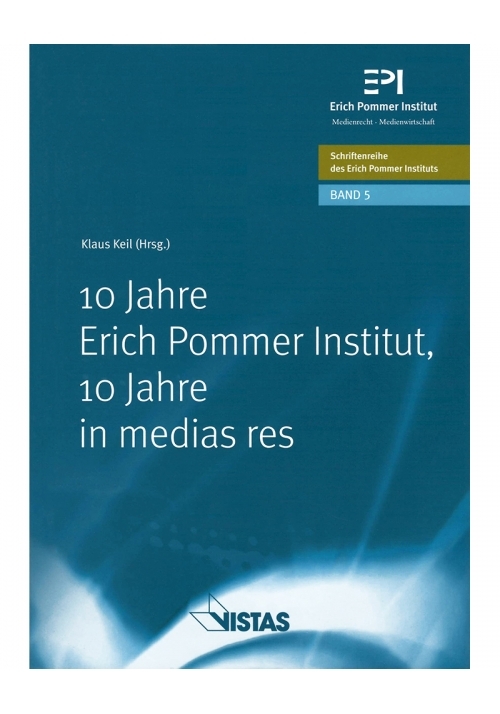 It is for the first time that a concerted and comprehensive approach to media economics with a specific European perspective is being presented to academia, policy institutions, management bodies, and journalism interested in the economic questions of the broad sector of media in Europe. 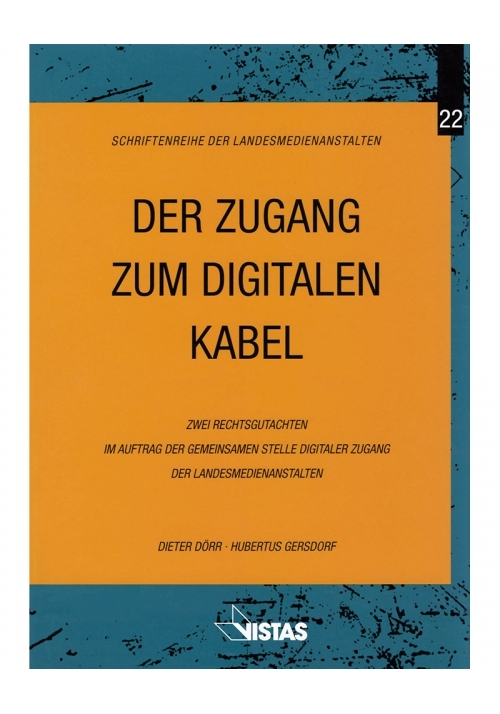 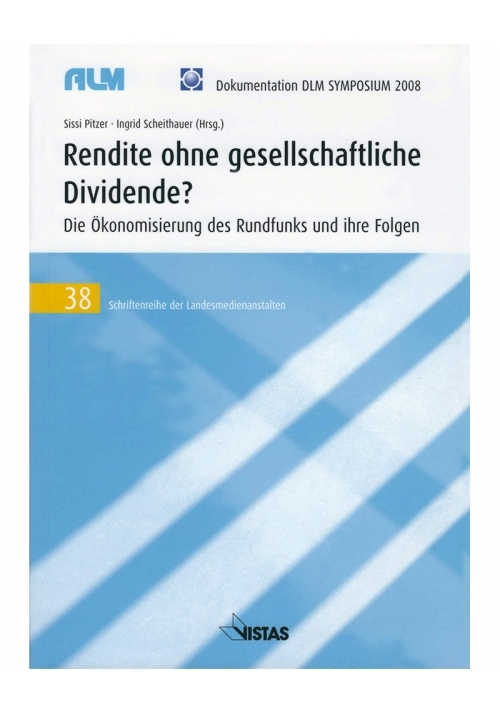 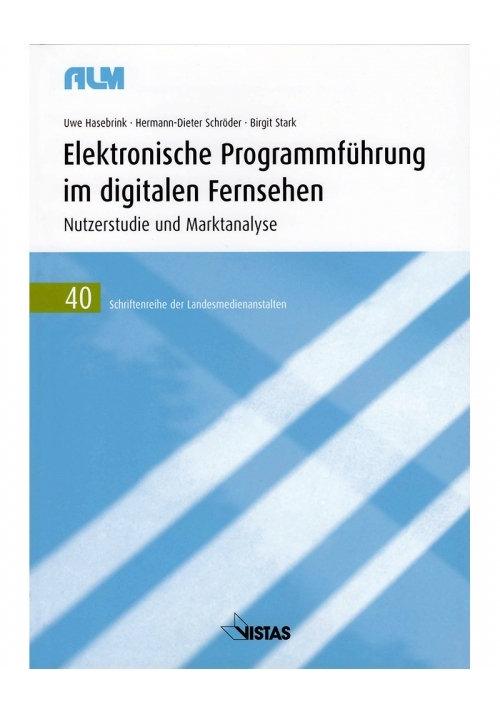 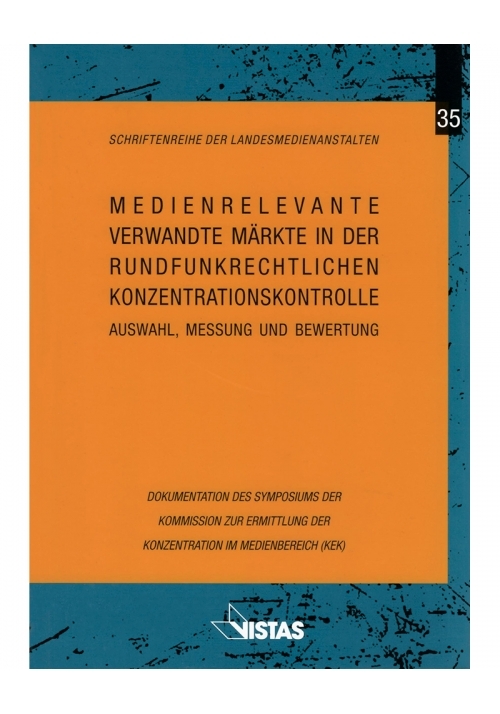 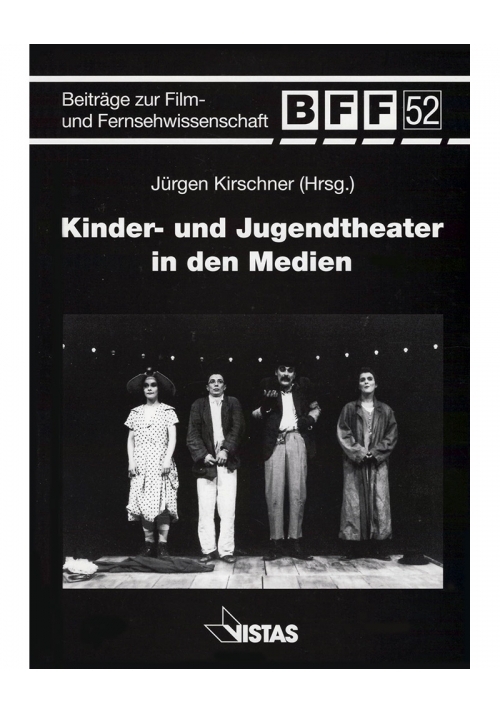 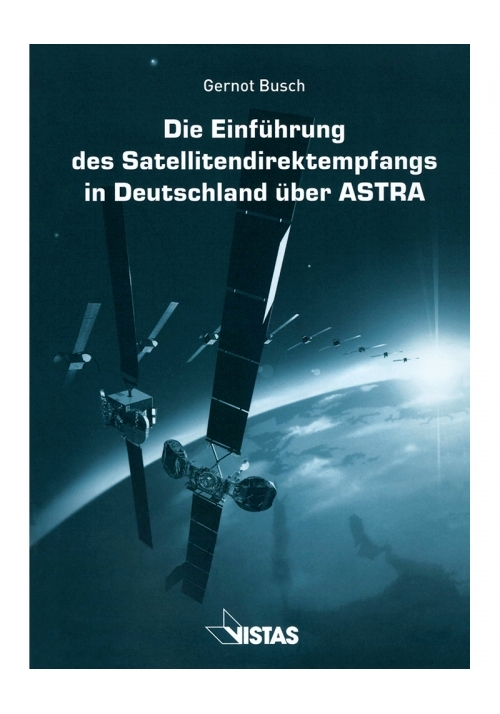 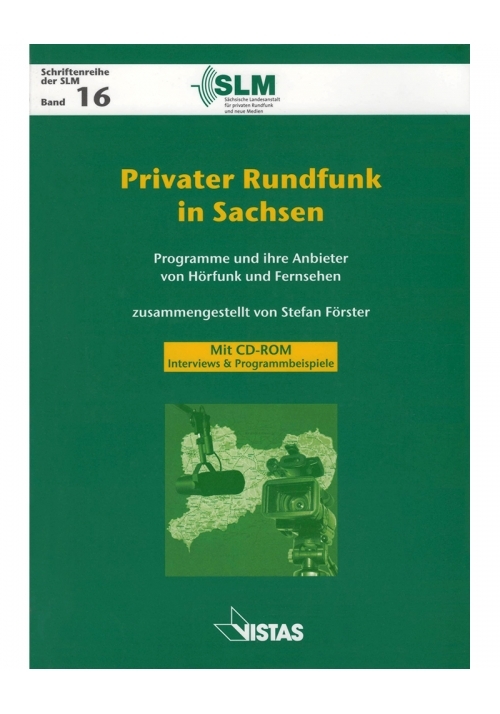 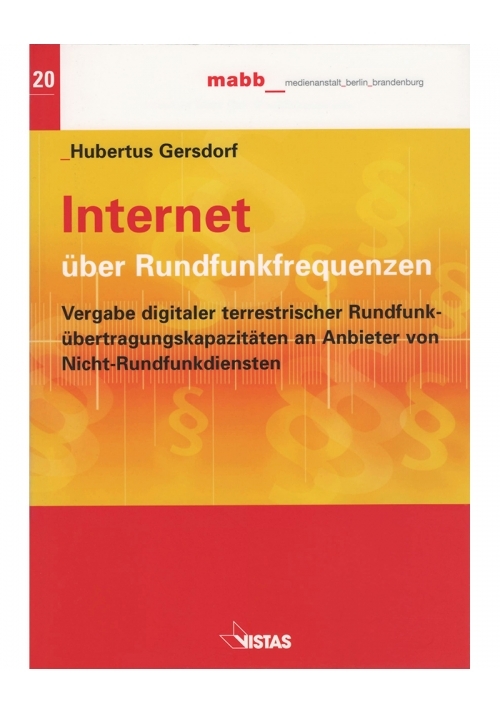 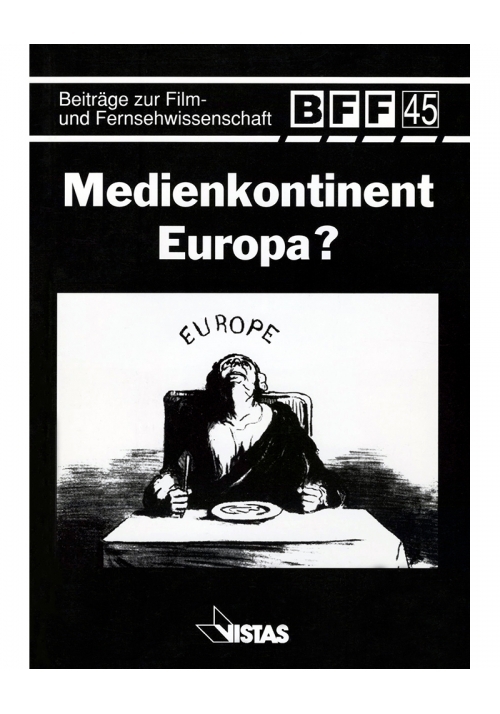 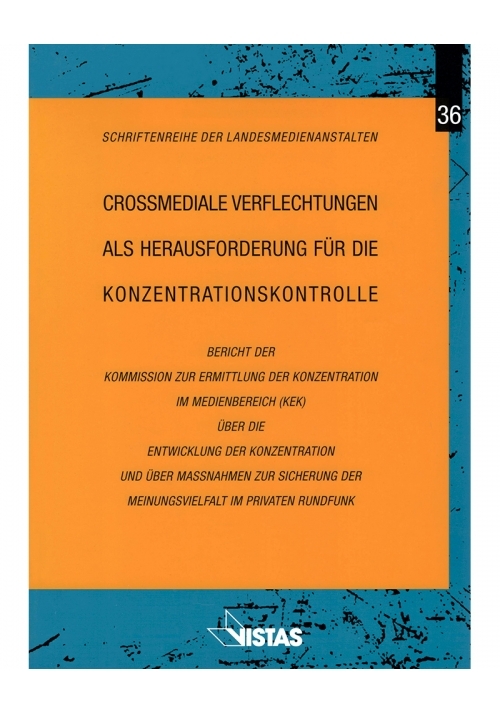 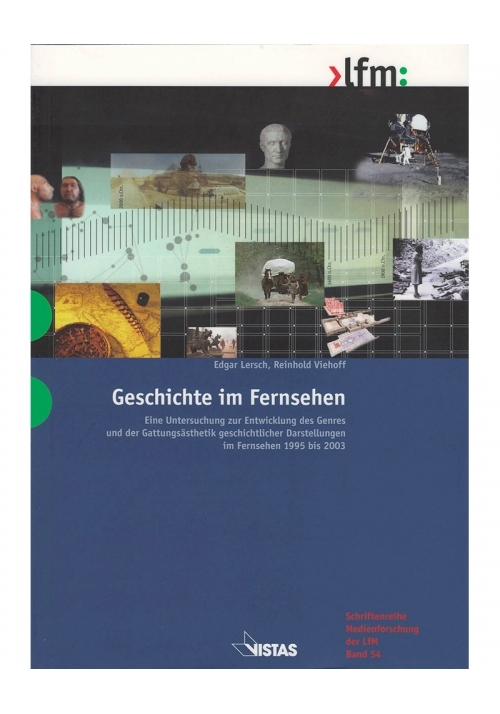 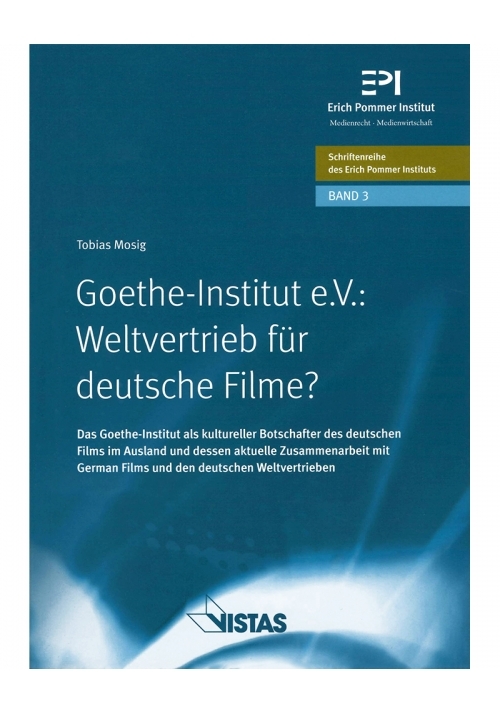 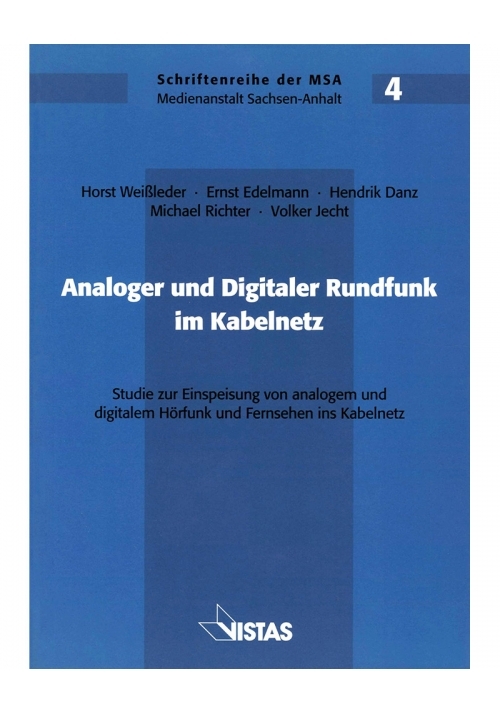 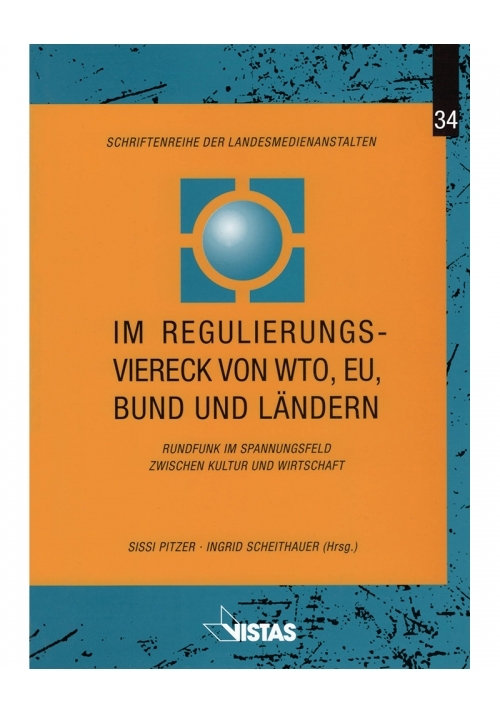 Contributors: Gillian Doyle, Mihály Gálik, Andrea Grisold, Karl Erik Gustafsson, Jürgen Heinrich, Ingo Kohlschein, Gerd G. Kopper, Frank Lobigs, Robert G. Picard, Armin Rott, Alfonso Sánchez-Tabernero, Wolfgang Seufert, Gabriele Siegert, Nadine Toussaint Desmoulins, and Ruth Towse.